will also include a trip to the hospital to bring a little human into the world! bonus it will make a great beach bag afterwards! and you never have to leave my site to do it! Yep, I know. Amazing, right? shop the post! So fun. Happy Shopping! I need one of these! Great picks! 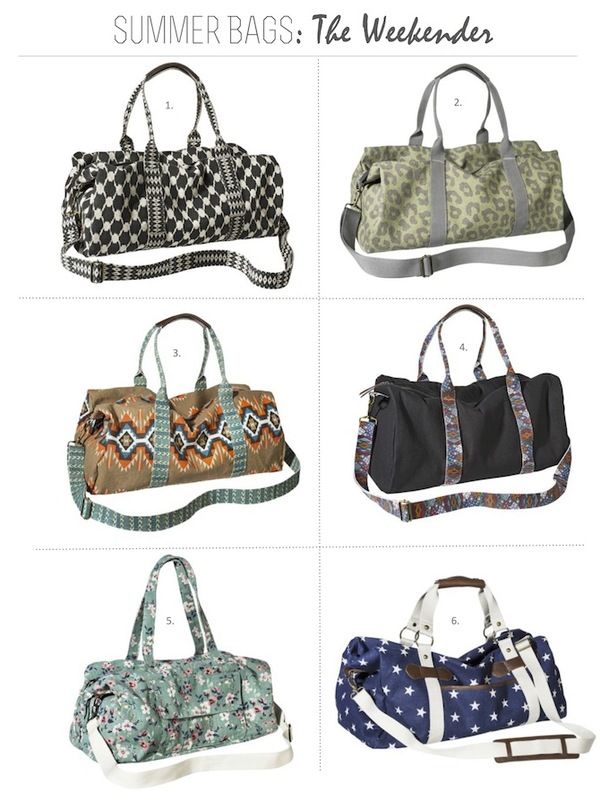 These are great picks for weekend bags! I love the tribal one from Target! YES!! Yay for summer. Loving the stars! Shop and you can use it on the Apple Songs. itunesappdownload could add publications, motion pictures, TV Shows, podcasts.